Australian wine production has had a fair share of ups and downs in the past 10 years. 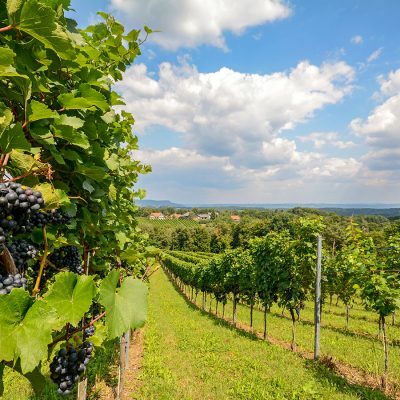 More recently, overproduction, the high value of the dollar, and global competition from rapidly improving New World wine producers has strained the industry. Revenue has declined. Exports have softened. An estimated 85% to 90% of producers are unprofitable. Some producers have sold off land, ripped out vines, or otherwise have been forced to close up shop. Despite a tough environment recently, emerging signs indicate some renewal. 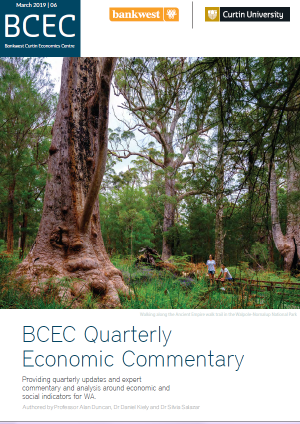 While oversupply remains problematic, it is lessening. The Australian dollar is weakening, leading to an uptick in exports. The Wine Equalisation Tax is under review. State and national peak wine bodies are focusing on the premium segment of the market. A Free Trade Agreement with China has been signed. Yet, many challenges remain. 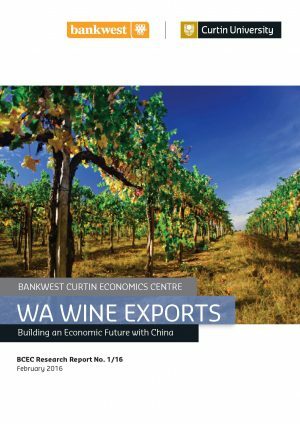 This report addresses one of the key challenges facing Western Australia wine: exports. 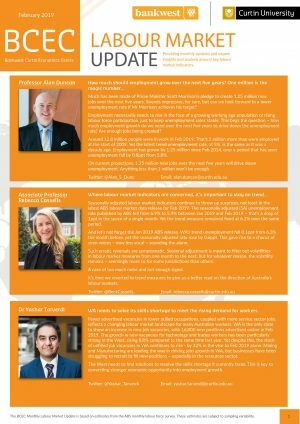 Specifically, Wines of Western Australia, in its Strategic Plan 2014–2024, call for a doubling of exports to AU$100 million by 2017. While aggressive, this target also reflects a confidence in the wine industry in WA and the value of the wine produced in its nine distinct regions.